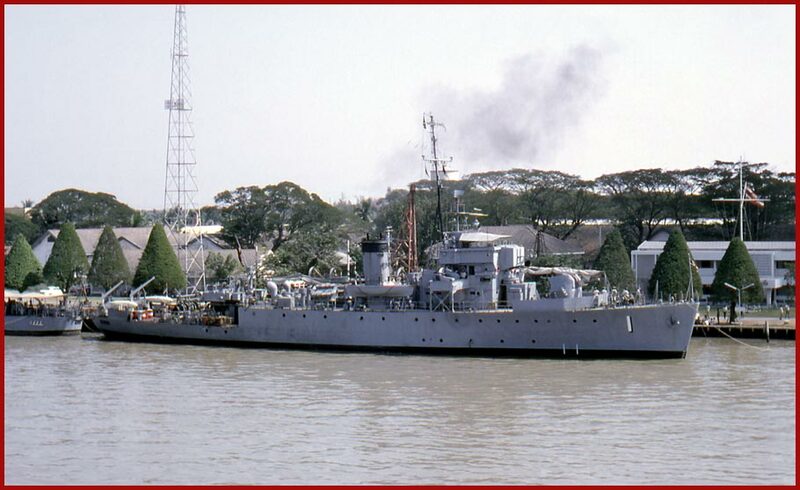 Thailand, - British "Algerine" Class -, Ex. 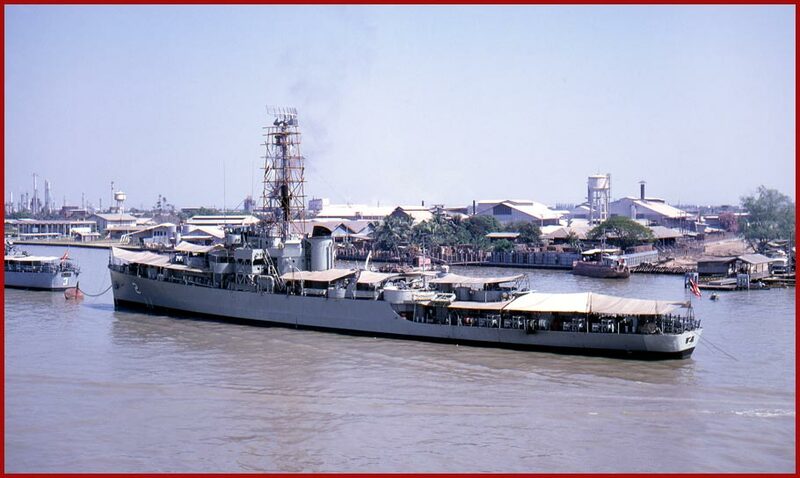 HMS "Minstrel"
Thailand, - ex. 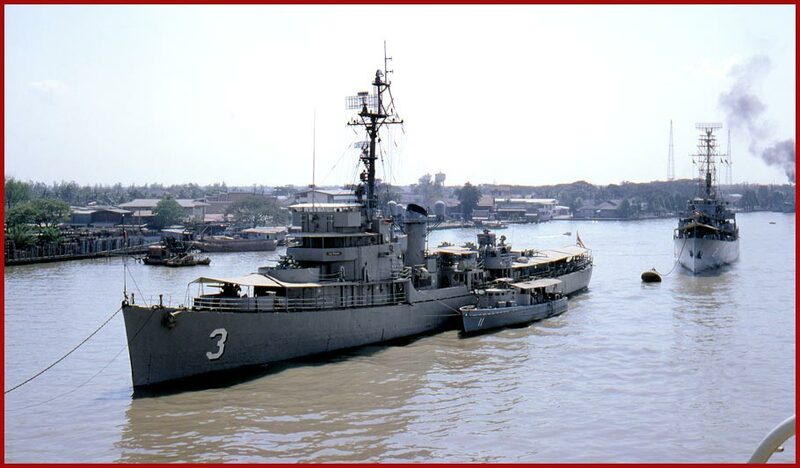 USS "Gallup" PF 47 -, "Tacoma" Class Patrol Frigate, US Navy. Photographed on the Chao Praya River, Thailand, 1969.